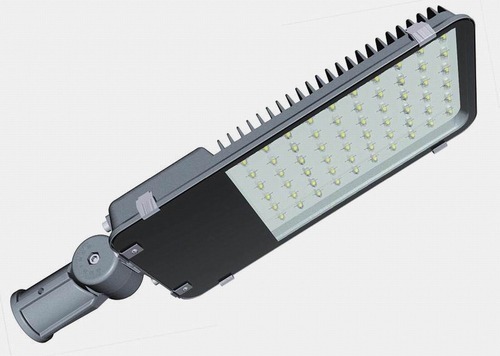 As a certified organization, we are successfully meeting the wide requirements of our clients by manufacturing, trading and supplying high quality range of AC Street Light. Extensively used for lighting purpose. Established in the year 2014 at Jaipur (Rajasthan, India), we “APNA Global Industries Private Limited”, are devoted towards Manufacturing, Trading, EPC, Exporting and Supplying the finest quality range of Solar Panel, Solar Lantern, Home Lighting System, Solar Charge Controller, Home UPS And PCU Inverter, Street Light, Inverter Battery, Solar Project, LED Bulb, CFL Bulb And Ceiling Fan.Due to our excellent quality standards we have been certified by the IEC. We provide a wide array of electronic products in different models and other technical specifications. We are offering our products under the brand name Apna.